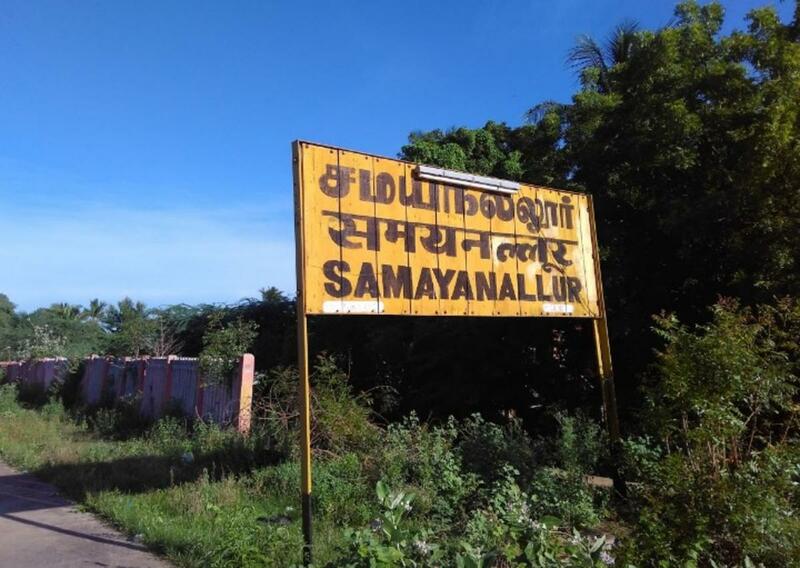 Compare with the Shortest Route between Samayanallur and Palani. 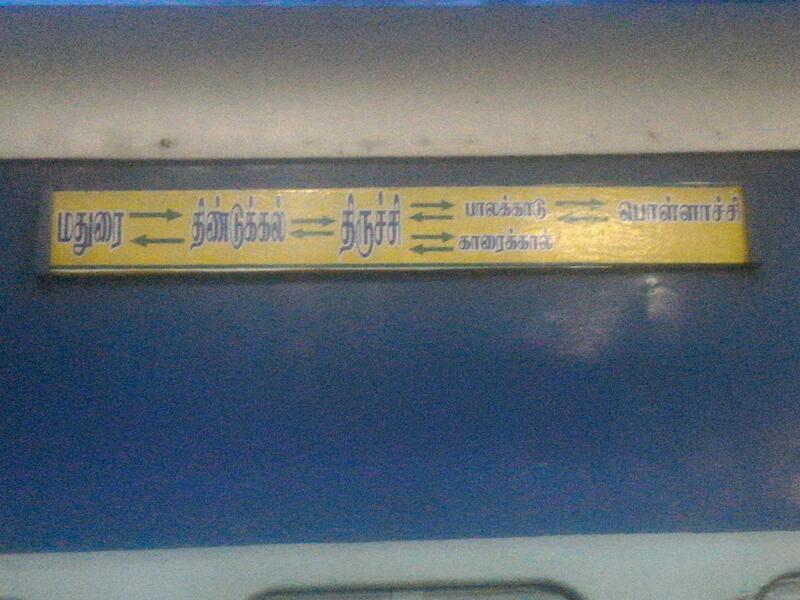 This is the Shortest Route between SER and MDU. 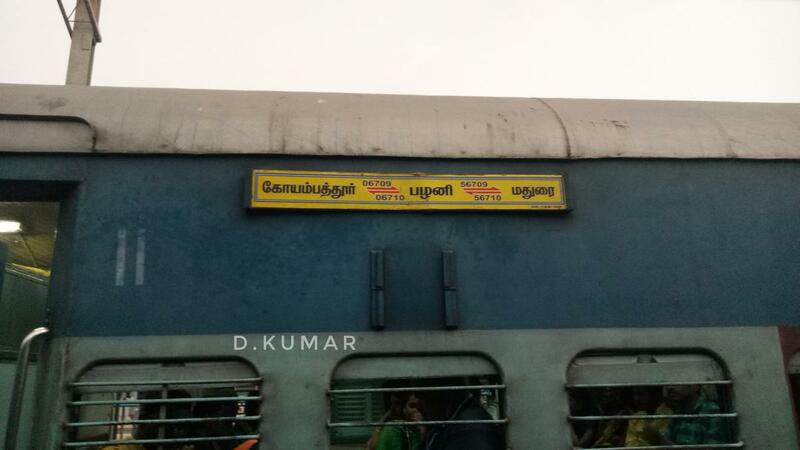 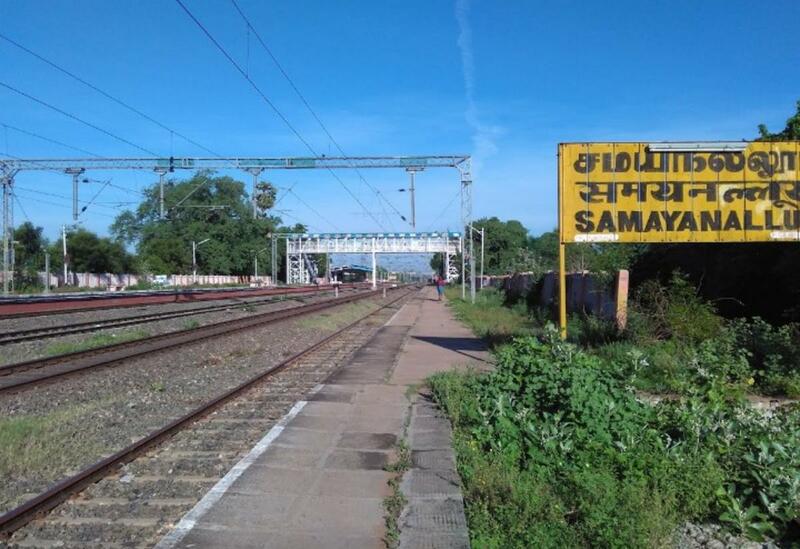 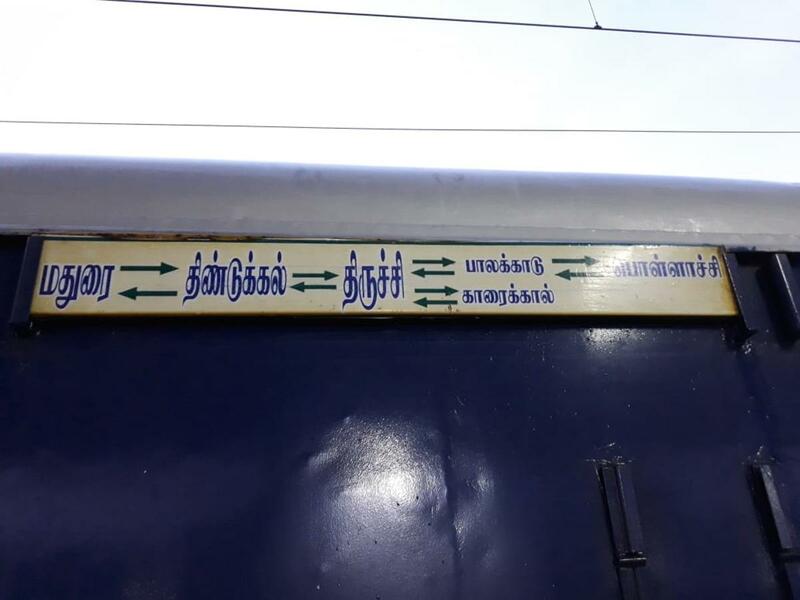 Compare with the Shortest Route between Samayanallur and Dindigul Jn.